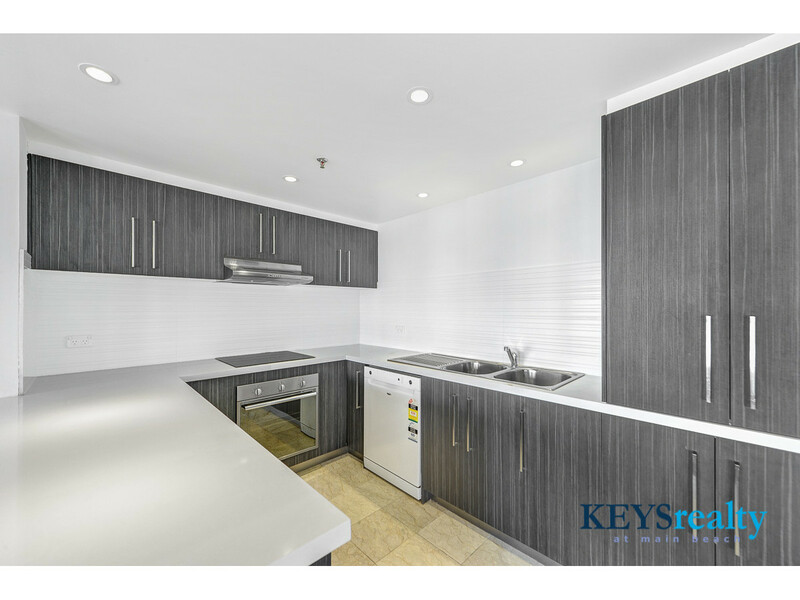 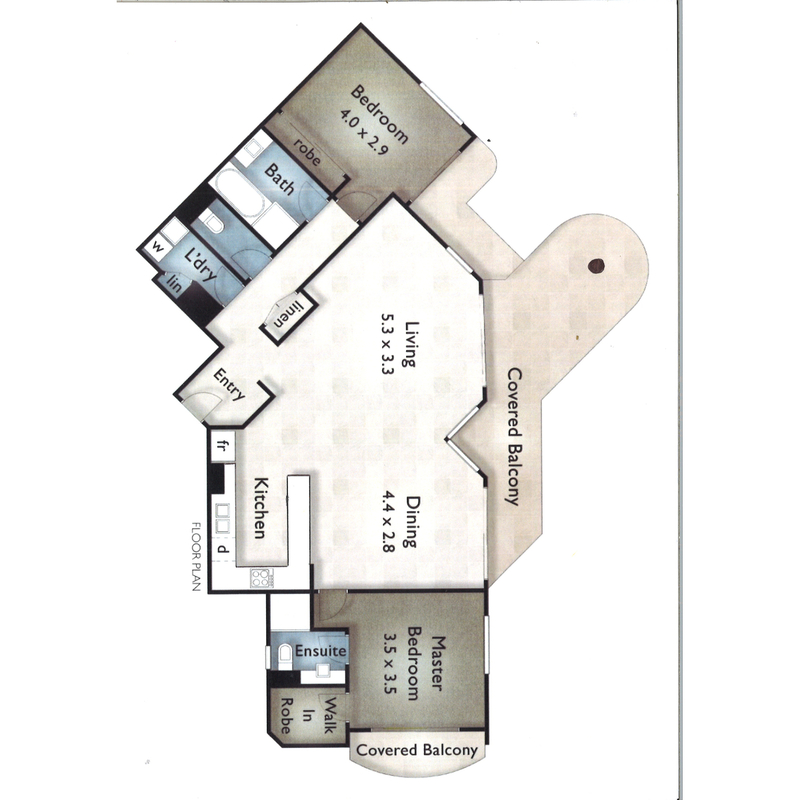 - Solid rental now in place - rental income at $600 per week. 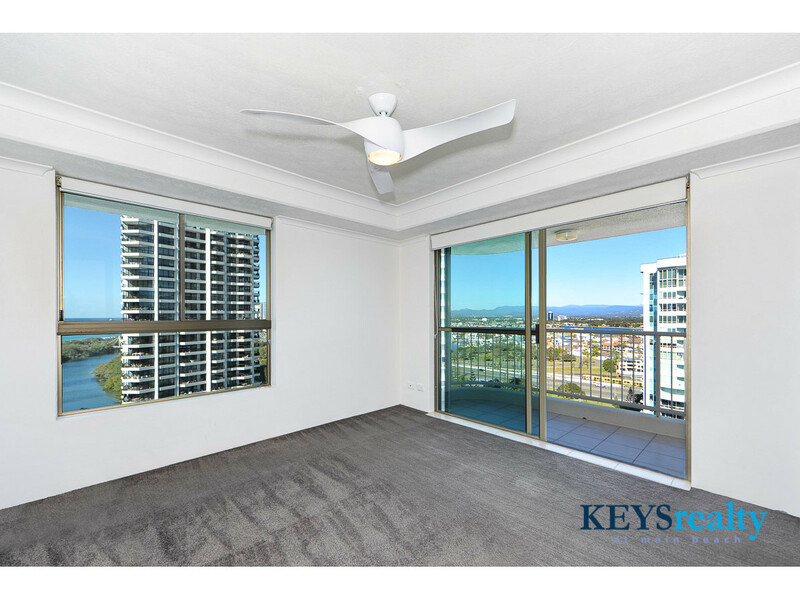 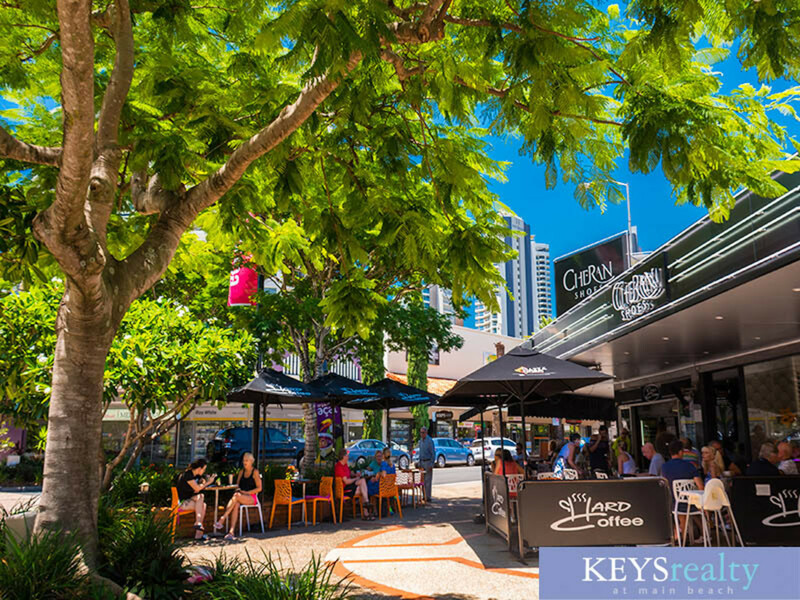 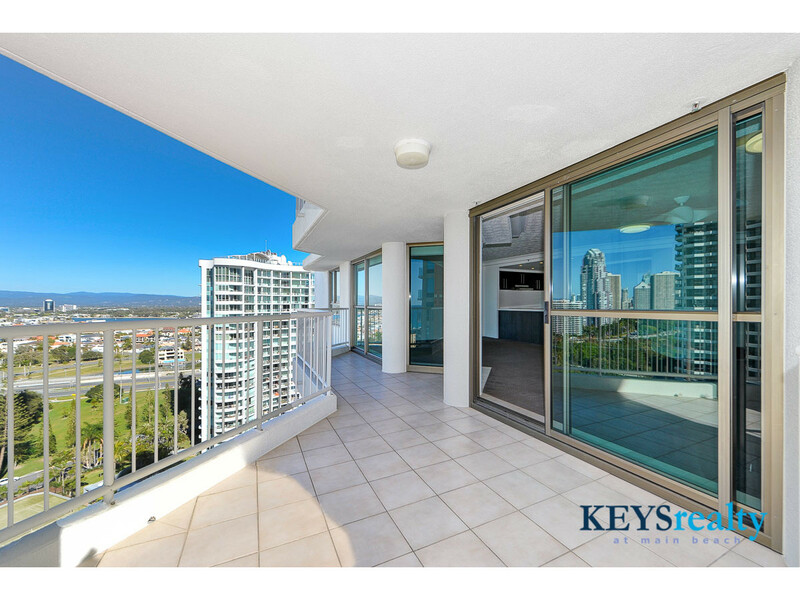 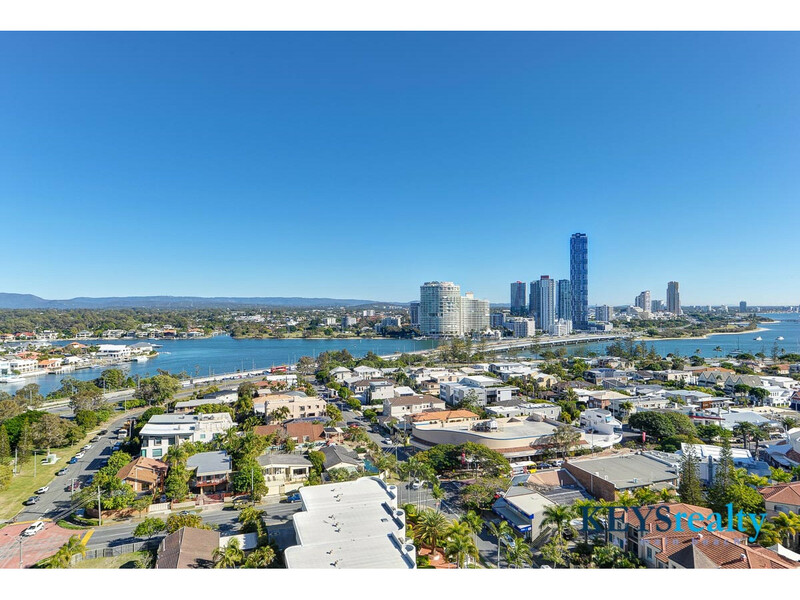 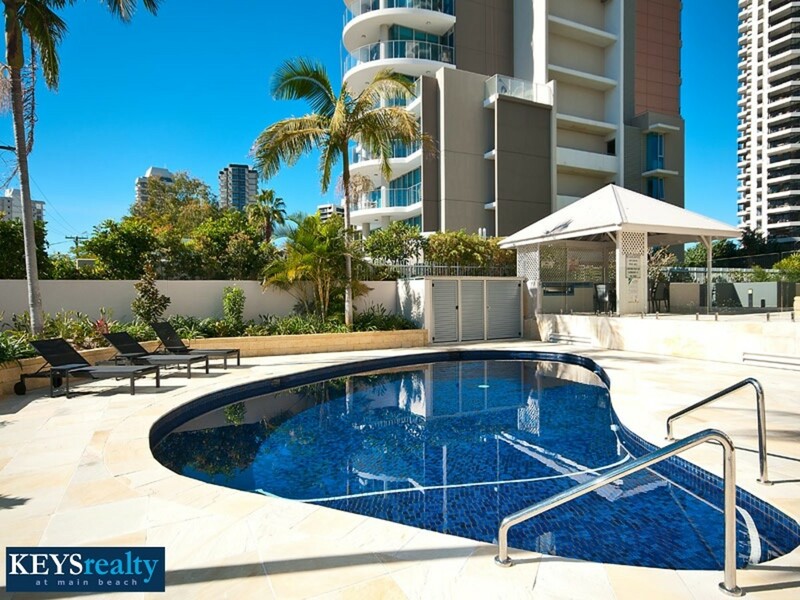 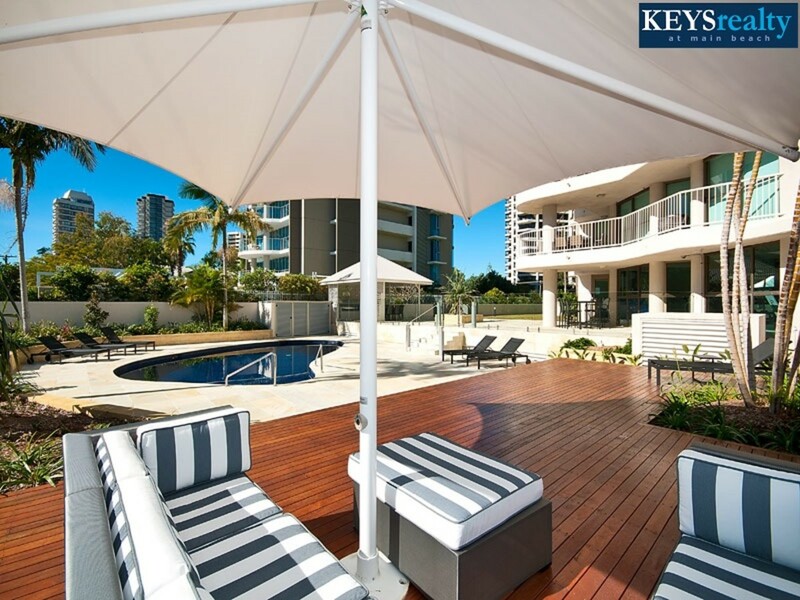 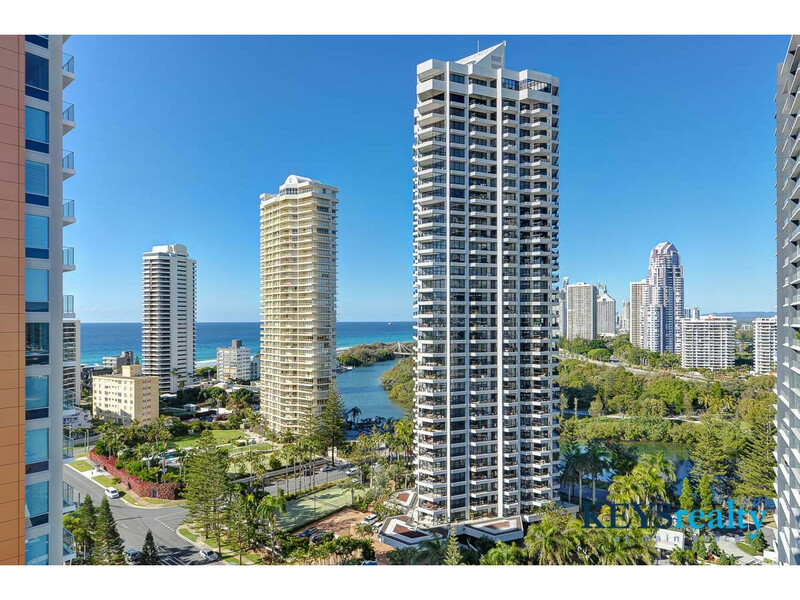 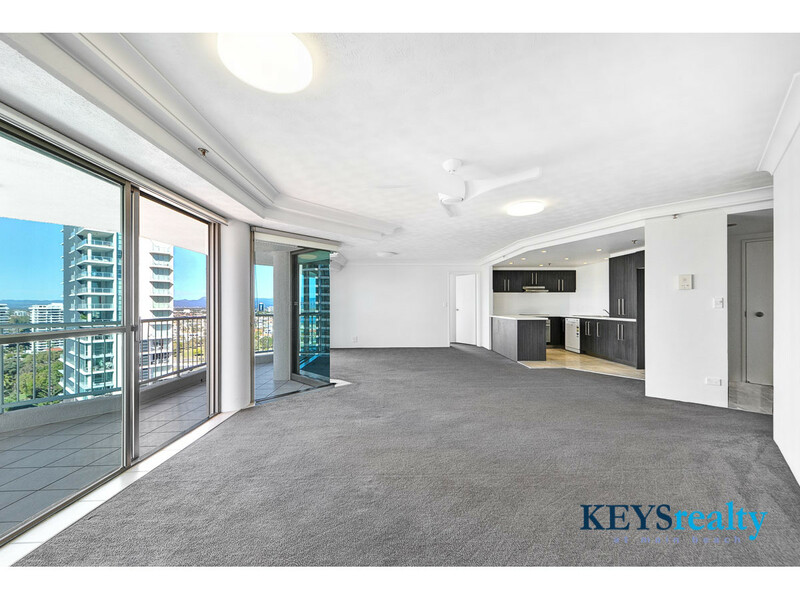 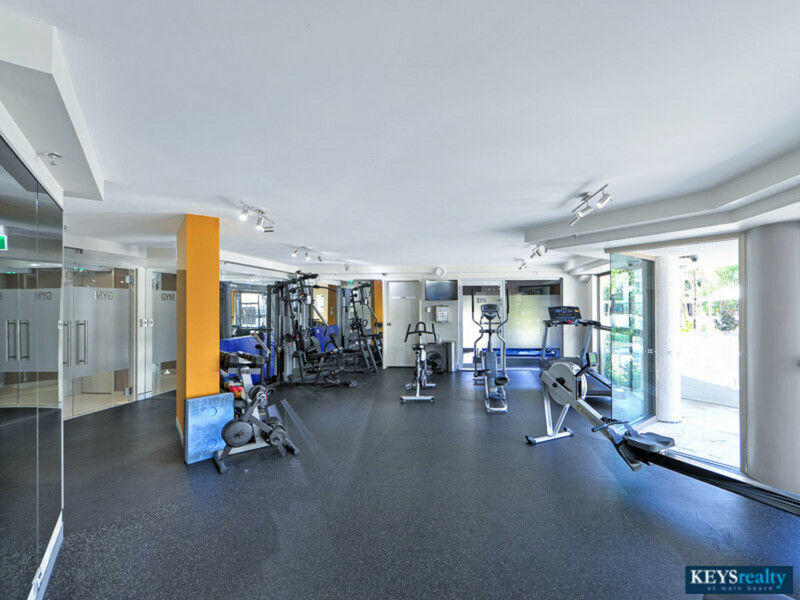 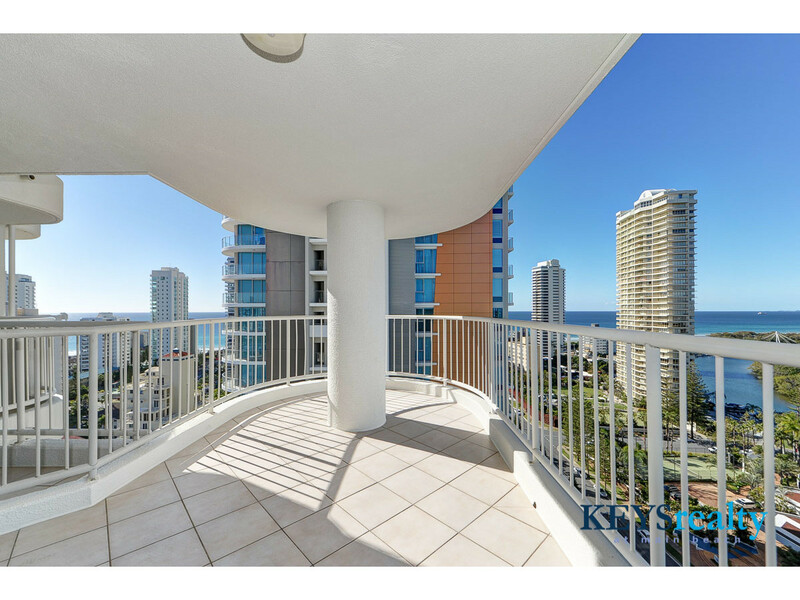 The upmarket island like suburb of Main Beach is a very much sought after locale which lies between the Gold Coast tourism Mecca of Surfers Paradise and the commercial locale of Southport. 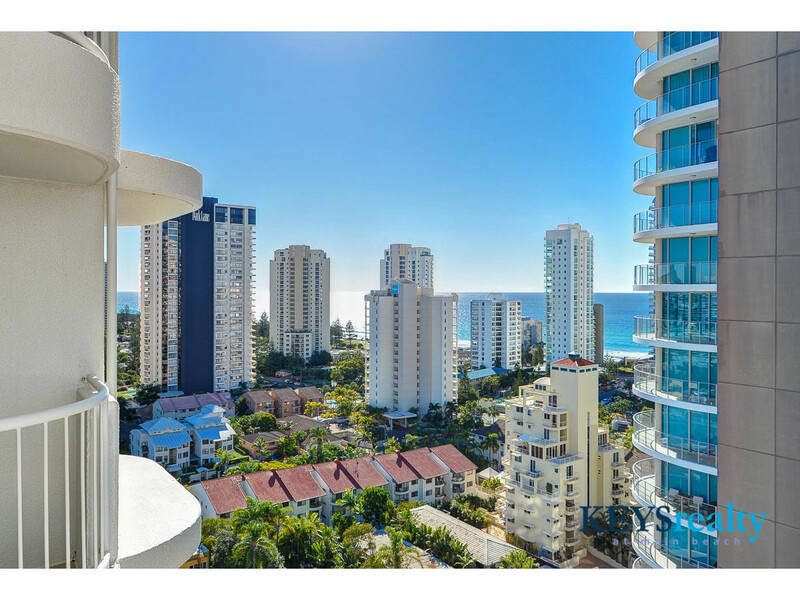 Just north of the Tedder Ave café village of Main Beach is the splendid Marina Mirage Shopping complex, Seaworld and Palazzo Versace and more.